First Trip to Korea? Don’t forget these 5 Things. You’ve bought your ticket, booked your hostel, and now you’re ready for your Korean adventure to begin. Here are 5 things that you MUST BRING for your trip to be as awesome as you are expecting. A little preparation can go a long way in making sure you can enjoy all the highlights and once in a lifetime experiences. One of the most relaxing and fun things to do in Seoul is to hang out in a café and recharge your phone after a long day of walking around and sightseeing. 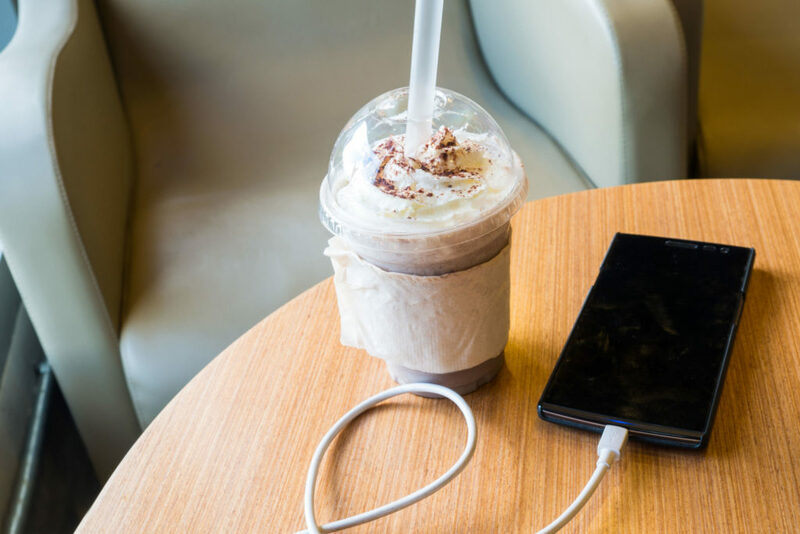 Having an extra battery charger or converter will mean you can be active all day, and then take a break recharging in a café. This also will push you to find and explore some of the most vibrant parts of modern Korea. Highly recommended! Korea has many public holidays, and this can mean some places are closed or operating at limited hours on certain days. Make sure you’ve checked so you’re ready for what might be closed or open. Korea is still awesome on its holidays! It often means there are extra events or festivals you can attend then, and many of them will be free. But be ready just in case. During different times of the year pollution here can be significant. 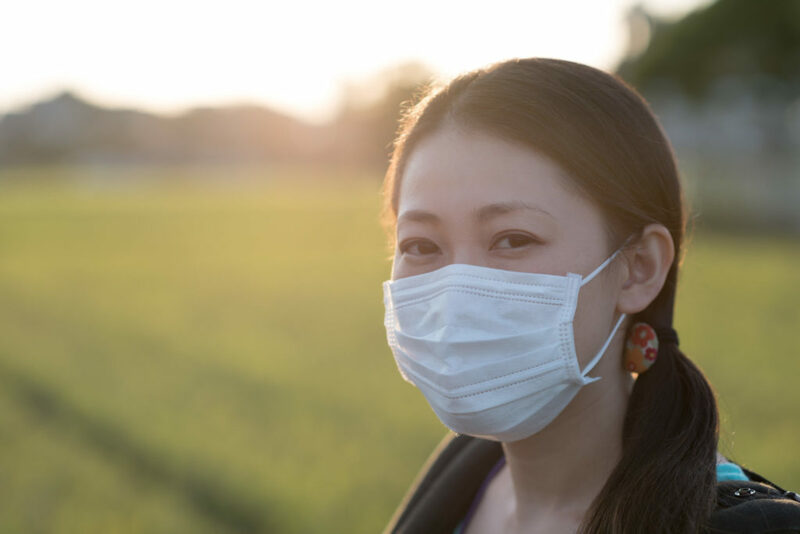 Being ready with a light mask will make sure you can enjoy walking around the city without worrying about breathing problems or irritating your nose. Nothing serious is needed, just a small mask that most convenience stores sell. It will also make you look like a celebrity walking down the street – kpop stars and models always use them to cover their faces between schedules. In neighbourhoods like Apgujeong (압구정) and Cheongdam (청담), celebrities use it to blend it. There is a lot of good shopping in Korea, and you’ll want to take advantage of it all. Many times I’ve been out for the day and suddenly run into a great shopping area like Edae (이대) or even the Express Bus Terminal (고속터미널) underground mall. You’ll need a bag that can fit in your purse or backpack one minute, and expand to carry home all your new purchases the next. If you forget anything important, you’ll likely still be able to find it in Korea. Korea’s has many gorgeous malls (all connected by the subway) and one of a kind smaller shopping areas. But being prepared can help your trip run more smoothly, and ensure you take advantage of everything amazing that comes your way. These five things are nonetheless my recommendations to make sure your first trip is as awesome as possible.